!! OMG, may our Lord have MERCY! 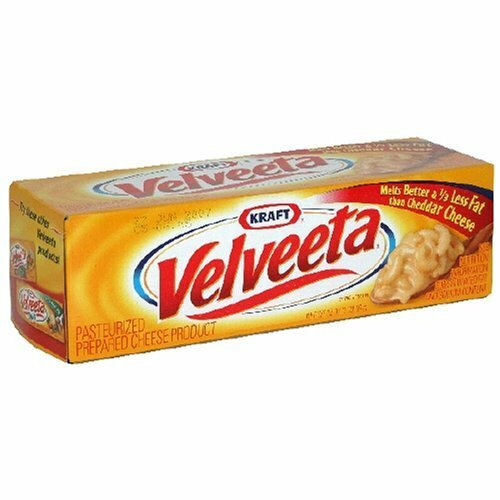 Shortage of Velveeta to threaten Super Bowl parties? !! Given the incredible popularity of Velveeta this time of year, it is possible consumers may not be able to find their favourite product on store shelves over the next couple of weeks. Our retail customers are aware of the situation and we expect it to be a short-term issue. Be the first to comment on "OMG, may our Lord have MERCY! Shortage of Velveeta to threaten Super Bowl parties?"